By plowing up a large section of his farmland, Ray Kinsella is both building and rebuilding, creating what has never been as well as re-creating in a sense what had come before. The land had been a place where past sins could be expunged and a new vision realized. It is exactly this sort of renewal that Kinsella's quixotic creation brings about. 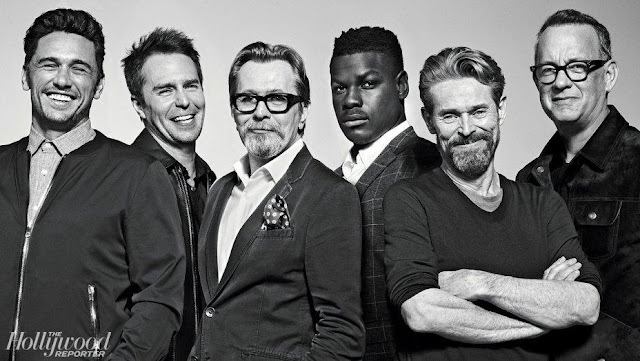 Most importantly, this is a story about renewal and redress of trauma and sins of the past. 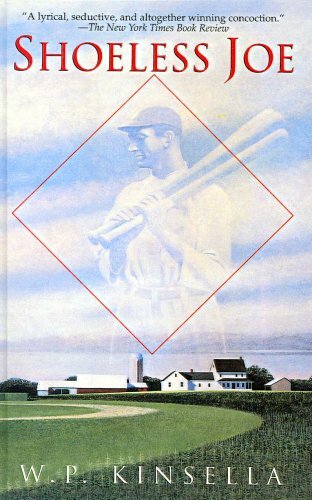 In the book Ray Kinsella actually enlists a fictionalized version of author J. D. Salinger to help him bring back and redeem scandalized baseball legend, Shoeless Joe Jackson. In the film, due to threats of a lawsuit from Salinger, the Salinger character is changed to Terence Mann, played by the velvety-voiced James Earl Jones. 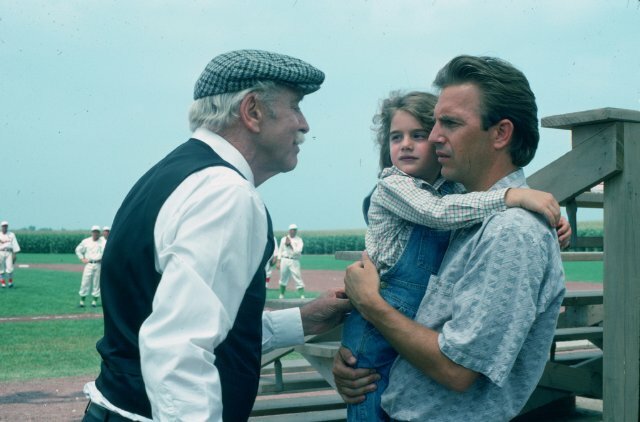 Kevin Costner—who also happens to star in my favorite all-time baseball movie, Bull Durham—stars as Ray Kinsella, the young man obsessed with building the baseball field. I haven't quite tracked down where author W.P. Kinsella and his character Ray Kinsella intersect. When I'm not writing this blog, I do a little writing of my own, mostly memoir, but I've tried writing fiction. A handful of short stories, about 60 pages of a novel. They're mostly rehashed versions of my own life but at least I've changed the names. I'm intrigued that Kinsella wrote this dreamy, magical thinking book but left the surname as his own. What does that mean, I wonder? 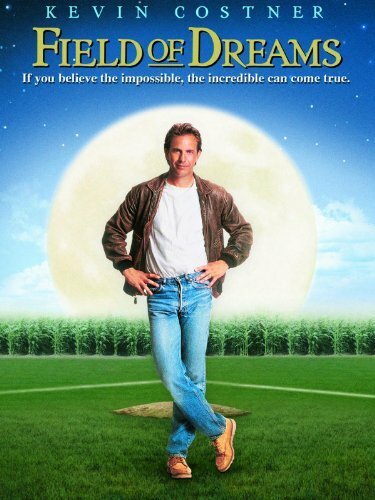 Field of Dreams was nominated for Best Picture, Best Adapted Screenplay and Best Score by James Horner. Horner who died last summer (June 22, 2016) was a seven time Oscar nominee who won the Academy Award for Titanic. 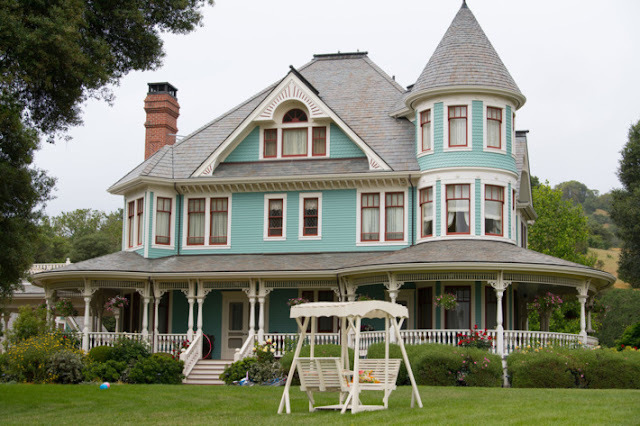 “Field of Dreams” will not appeal to grinches and grouches and realists. It is a delicate movie, a fragile construction of one goofy fantasy after another. But it has the courage to be about exactly what it promises. “If you build it, he will come.” And he does. 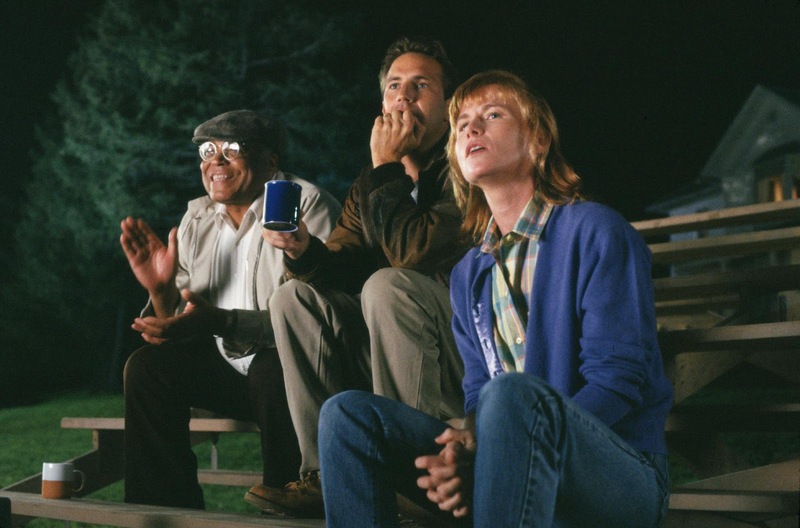 Field of Dreams also stars Amy Madigan with Ray Liotta, Timothy Busfield, and Burt Lancaster. Kinsella's little girl, Karin, was played by Gaby Hoffman who you can see all grown up on the popular cable tv series, Girls and Transparent. 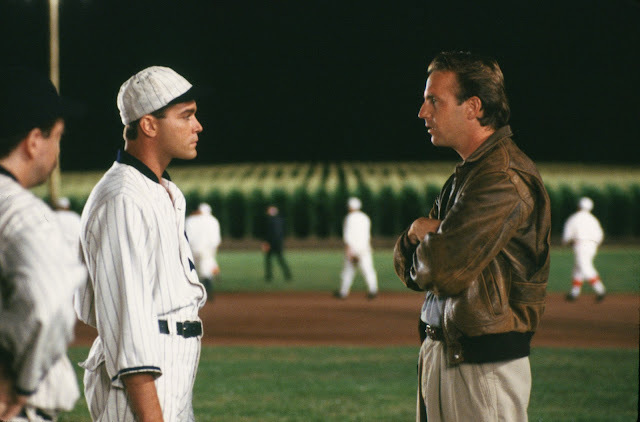 Is it possible you've never seen Field of Dreams? You can screen it today on Amazon, YouTube, iTunes, GooglePlay and Vudu. Netflix? It's on again, off again so you'll have to check at the time of your reading this.